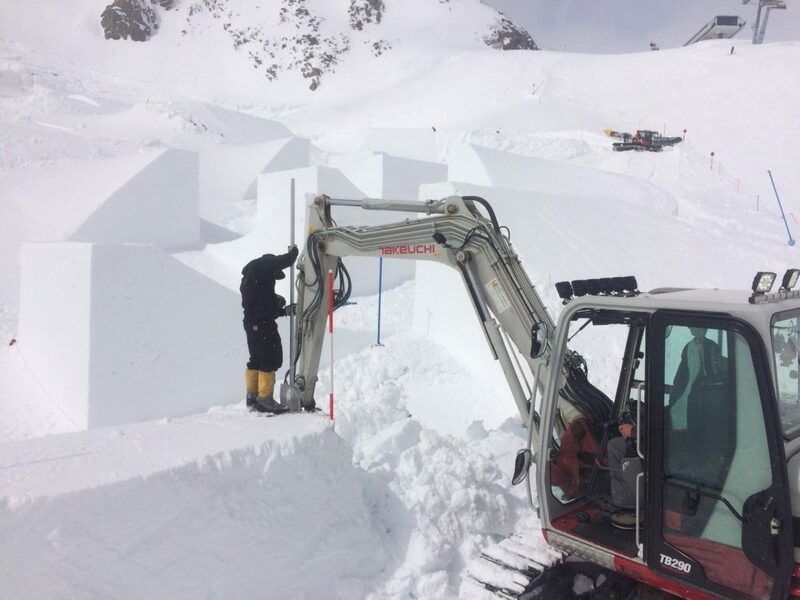 If you haven’t gotten the memo yet, Nine Knights is no more. 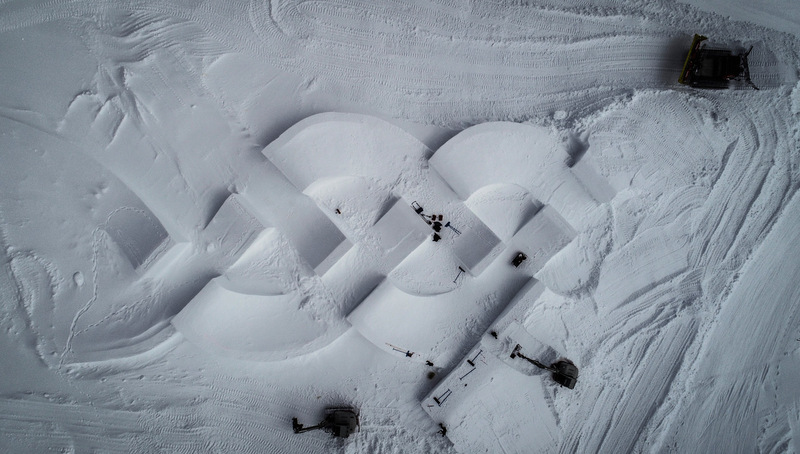 No more Knights, Queens or Royals—but in their place comes The Audi Nines, a complete rebrand of the annual event that’s brought us some of the most incredible features in snowsports over the past decade. The name may have changed, but one thing’s for sure: the features are still getting crazier. 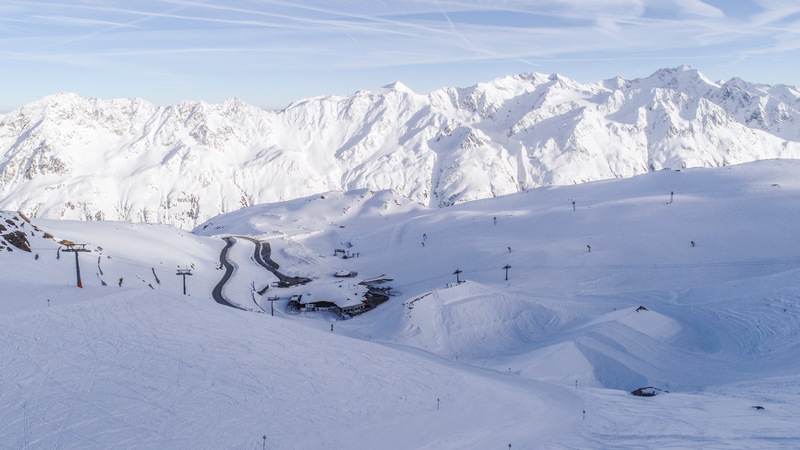 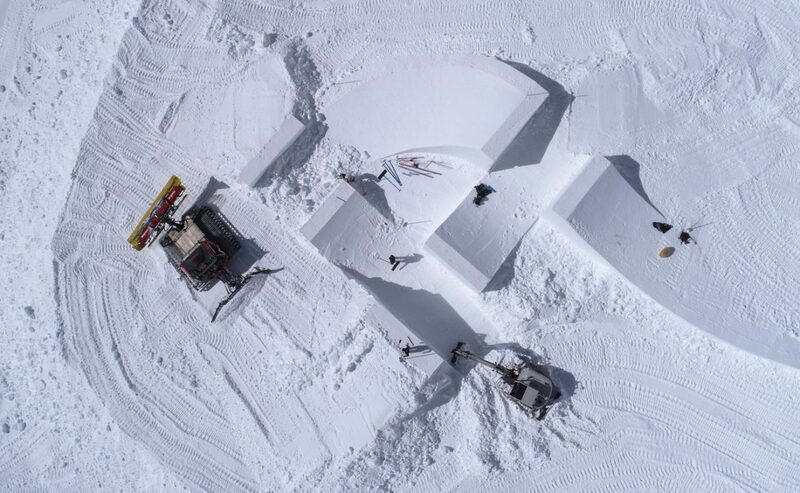 This year’s Audi Nines course features a skicross course like you’ve never seen before, followed by the prerequisite big-air jump and concluding with a huge quarterpipe. 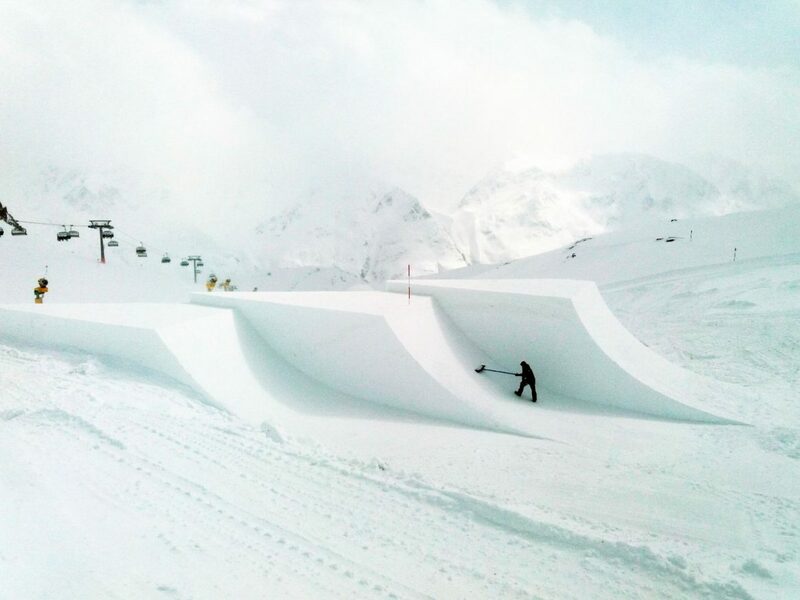 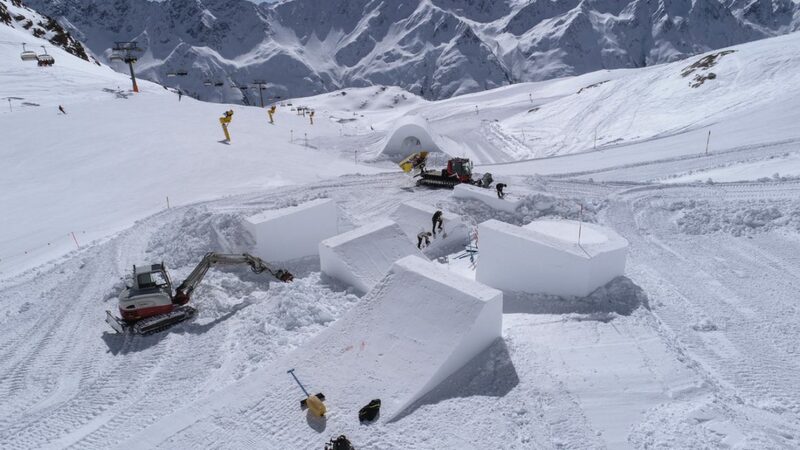 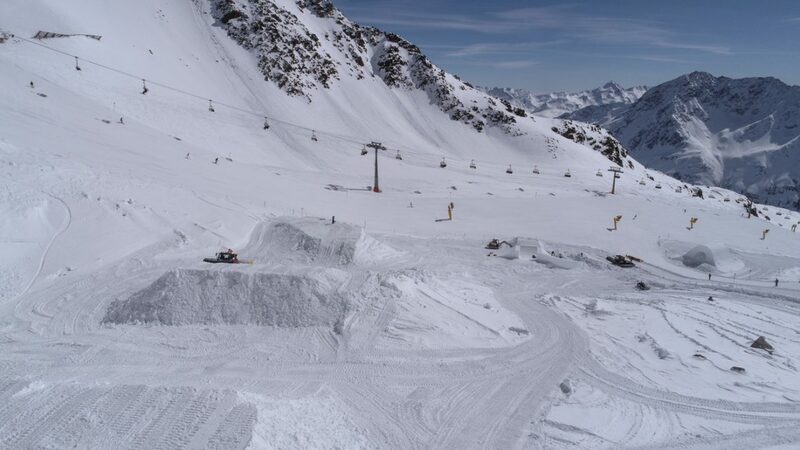 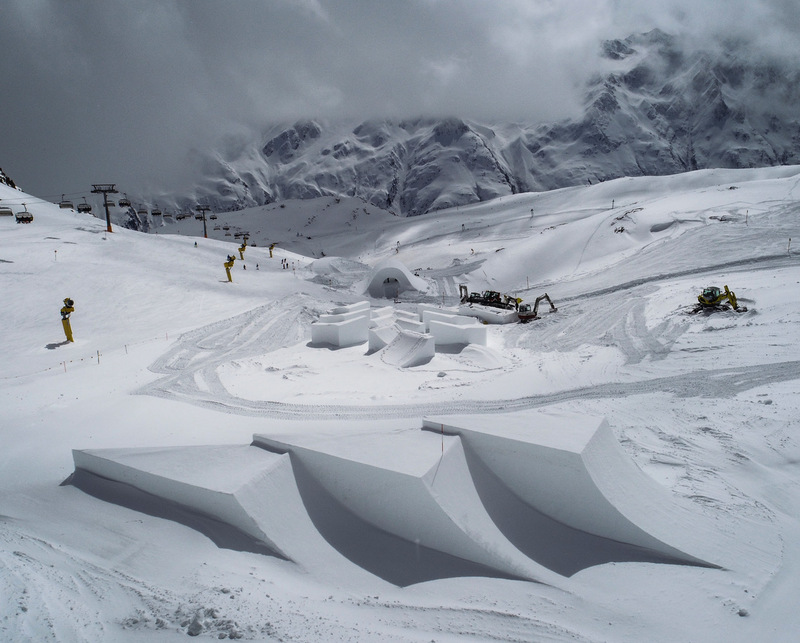 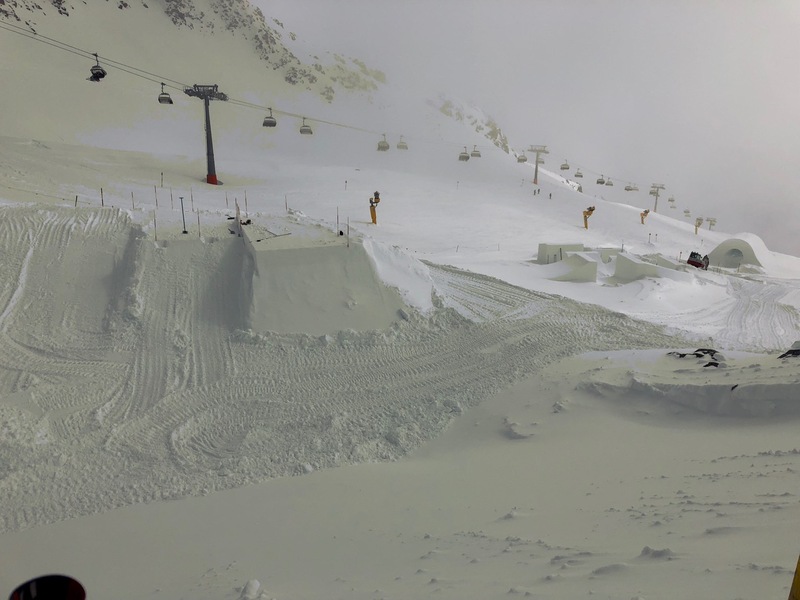 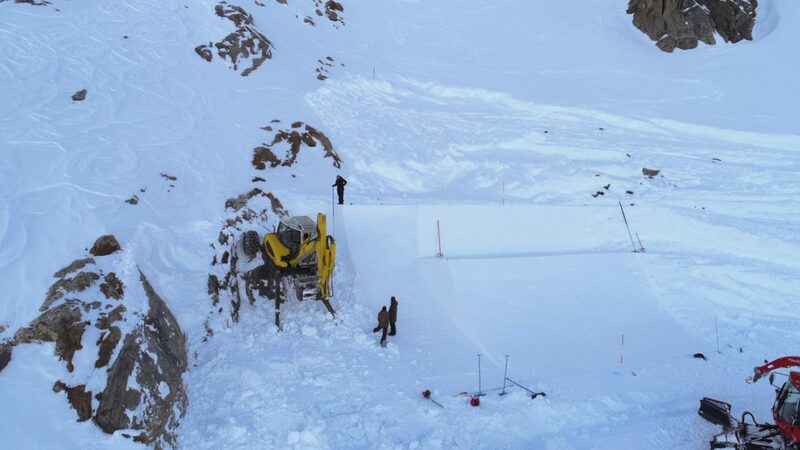 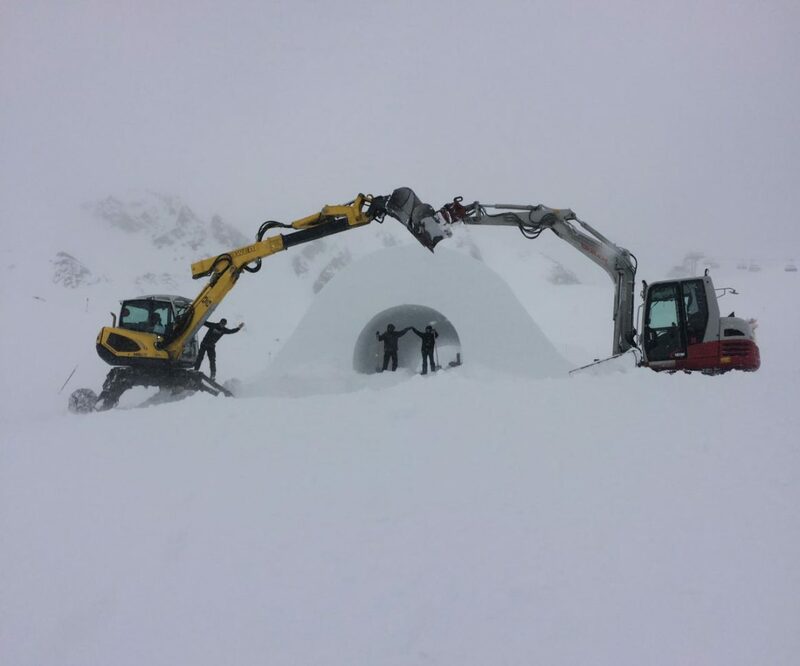 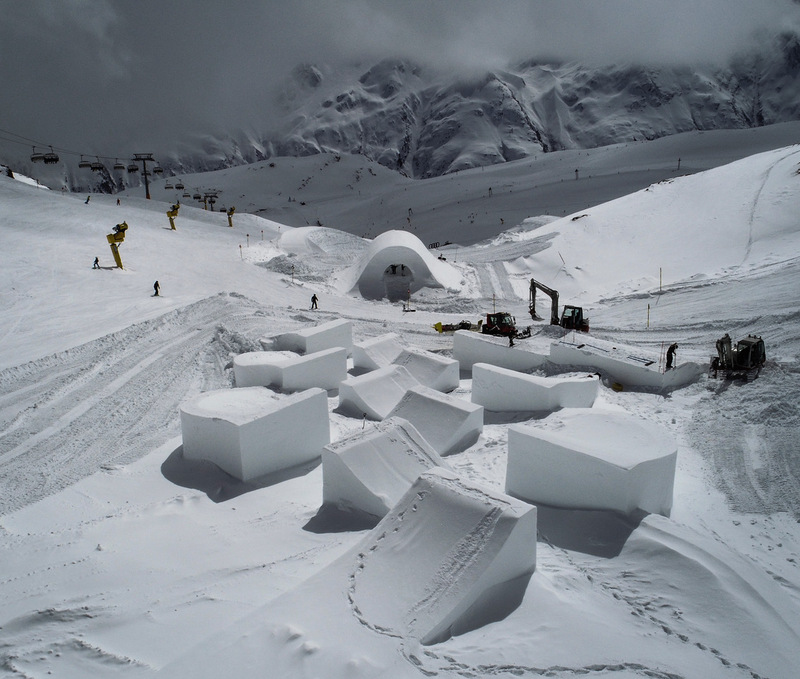 The bottom features make use of two giant avalanche barriers at the host resort of Sölden, Austria, utilizing “natural terrain” —okay, not exactly natural in this case, but you get the point—to make the dream of these super-sized features a reality. 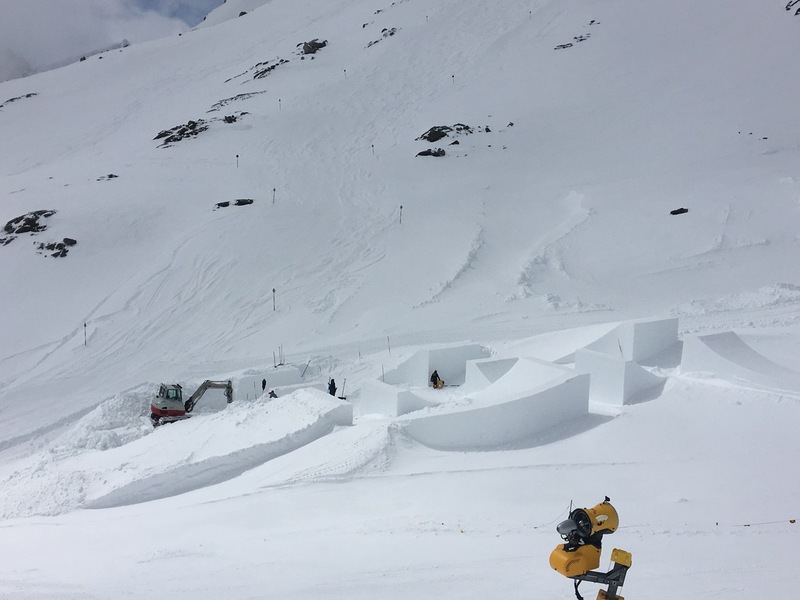 With a week left until the 2018 Audi Nines kicks off, construction of the course is charging full speed ahead, and the first photos of the build are already fairly spectacular. We asked the shapers to send over a few shots from their baby—take a look for yourself.